The Department of Homeland Security’s (DHS) top cyber official said Tuesday that a report on an increased number of cyber attacks on election infrastructure points to a rise in reporting the attempted hacks and not necessarily a spike in the attacks themselves. Christoper Krebs, the head of the National Protection and Programs Directorate (NPPD), said at an event on election security hosted by The Bridge that the report on an DHS assessment “seems to indicate that there’s been an uptick in activity” when it comes to cyberattacks on the election systems. “It’s not an uptick in activity,” he continued, saying state and local election officials have improved at sharing information about cyber activities targeting election systems like voter registration databases since the 2016 election, when that kind of information sharing largely wasn’t happening. 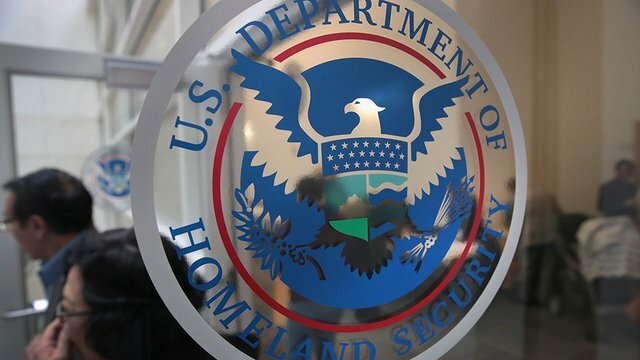 The assessment, issued by DHS’s Cyber Mission Center and obtained by the network, stated that all of the attempted cyber attacks were prevented. It also said federal officials do not know the sources of the targeted cyber acts. “Numerous actors are regularly targeting election infrastructure, likely for different purposes, including to cause disruptive effects, steal sensitive data, and undermine confidence in the election,” the assessment stated, according to NBC. The report comes weeks ahead of November’s midterm elections, a critical test for election officials after Russia was found to have interfered in the 2016 election.